Becoming a whistleblower is a process that is not invited or welcome. and calls them to take a stand in a place they would not choose. whistleblowers would prefer to remain among those who are silent. What makes whistleblowers take that stand? What separates them from those who are silent? 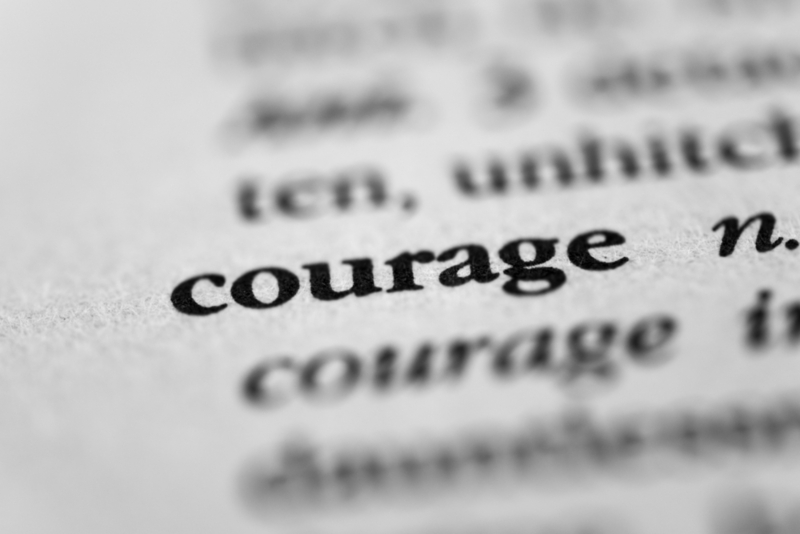 Courage and a compelling need to do what is right. On this day we specially honor the whistleblowers in our midst. We are challenged by your courage. And we pledge to speak out rather than remain silent. On this National Whistleblower Day, Halunen Law expresses its admiration of the whistleblowers who have allowed us to work with them as they make companies accountable for their wrongdoing. In particular, we remember David McIntosh who passed away this year. Dave challenged a company that provided nonconforming materials for vehicles used in combat. He made a difference, as has every other whistleblower we honor this day. Thank you.